Customers' personal emails to Apple CEO Tim Cook actually do get read, and are passed around as employee motivation and inspiration for future features -- particularly within the Apple Health team. Apple Watch was credited with saving the life of a Bothell, Wash., man who used the device's heart monitoring features to learn that his atrial fibrillation had returned, prompting doctors to get him back on medication to prevent a stroke. 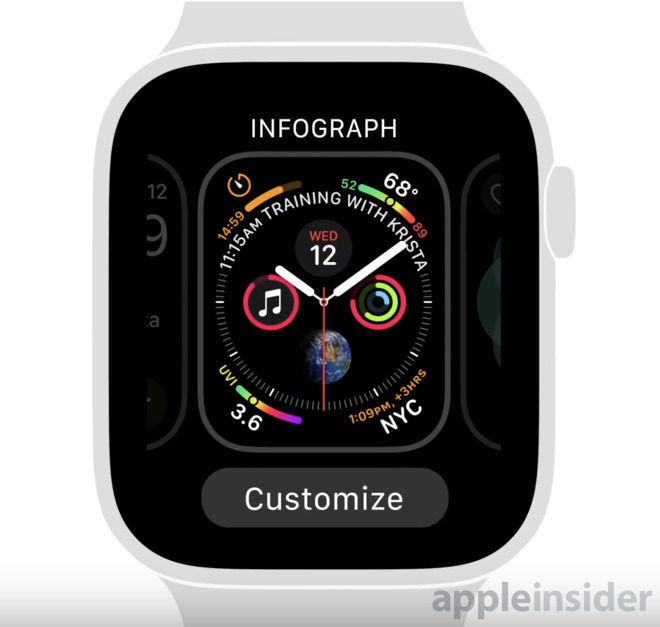 Apple just released watchOS 5.1.2 to Apple Watch owners with a litany of features despite numbering suggesting is is only a minor update. AppleInsider goes hands on, and shows you the big changes.